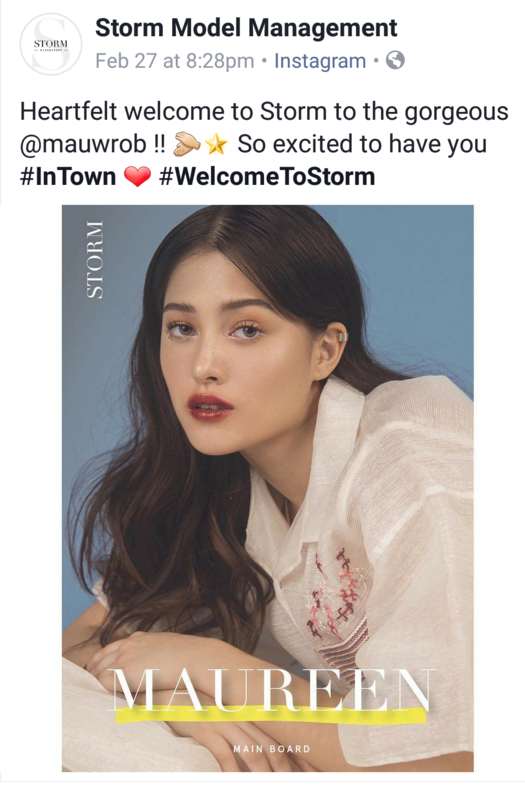 Maureen Wroblewitz | PADDYLAST INC.
ICYMI: Maureen Wroblewitz is now with Storm Model Management! Asia’s Next Top Model Cycle 5 winner and the first Filipino to win said title was recently welcomed by Storm Model Management in the agency’s Instagram post last week. Asia’s Next Top Model Winner Maureen Wroblewitz Four-tastic Preview Magazine Covers! After winning the coveted Asia’s Next Top Model title and being the first Filipina to do so, Maureen is really gearing up for a great career in fashion. As we speak, she’s doing some gig in New York for Maybelline. How swell is that? Here we see another Magazine cover of Maureen – not just one but four high fashion covers for this month’s issue of Preview Magazine! The last three are digital covers. So if you’re a fan of Maureen or the magazine, you can now grab a copy of this magazine!